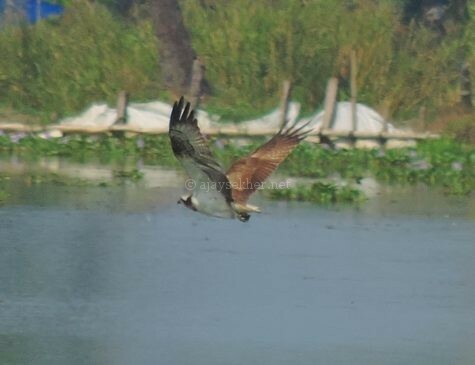 During the 2012 Vembanad waterfowl count I surveyed Kaipuzhamuttu and Cheepunkal areas with Adv Sureshbabu Thomas, Manu and other friends. 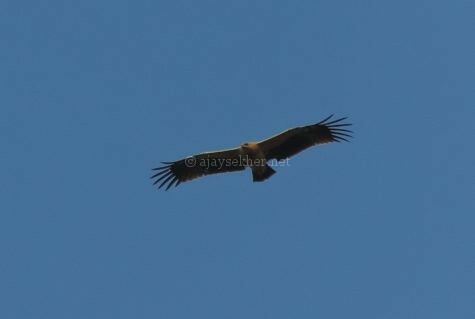 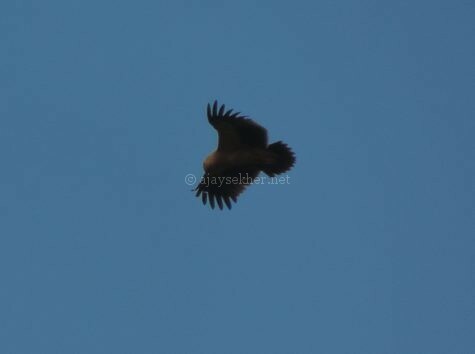 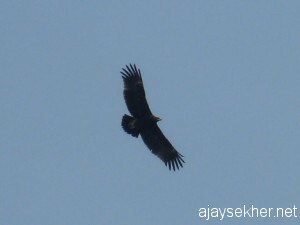 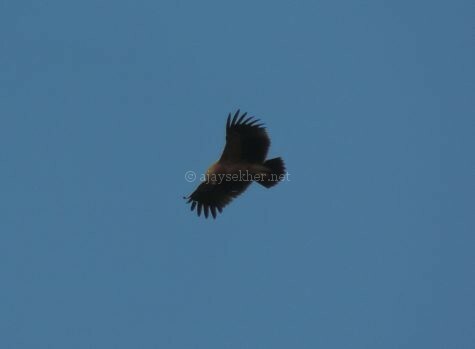 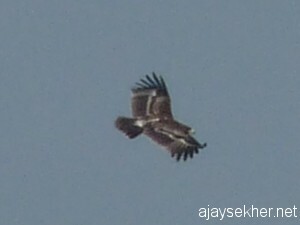 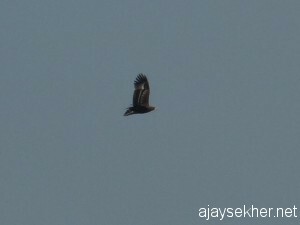 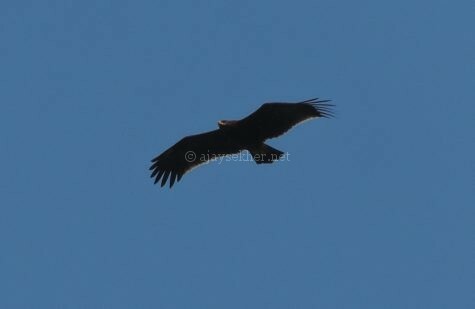 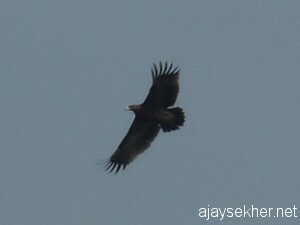 The highlight was a pair of Greater Spotted Eagles combing Cheepunkal fields. 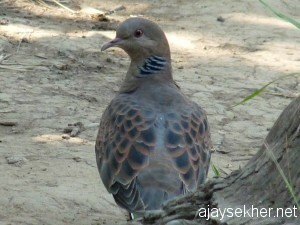 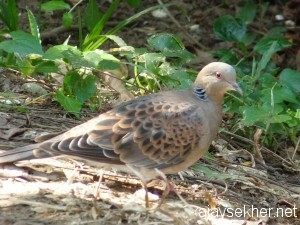 We also spotted an Oriental Turtle Dove there which is a second sighting in the region. 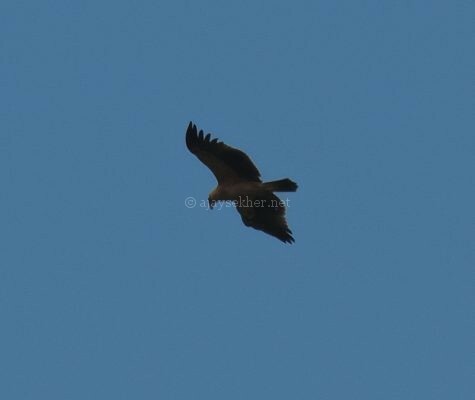 A Chestnut Bittern was also seen. 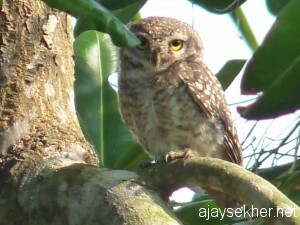 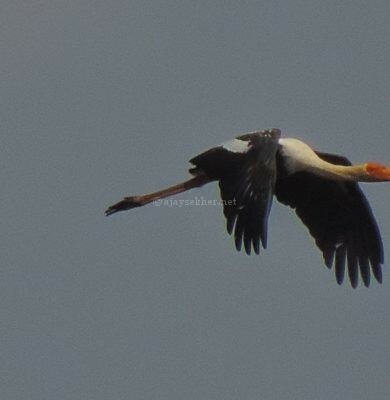 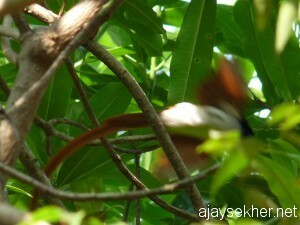 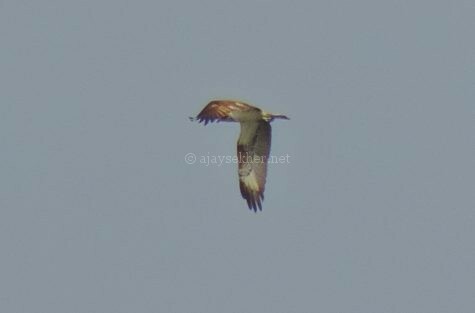 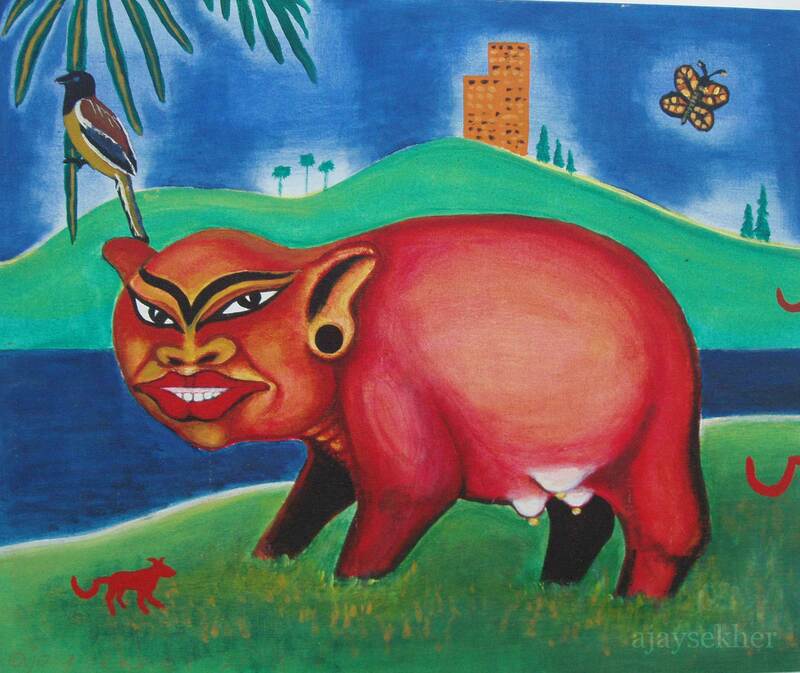 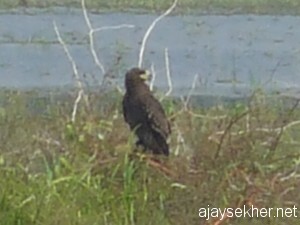 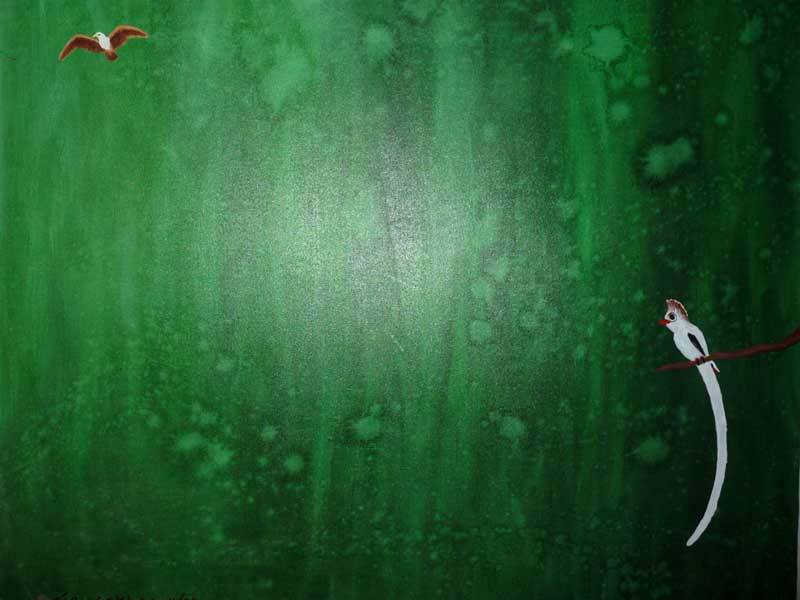 This entry was posted in Eco Watch and tagged Aquilas in Kerala, Aquilas in Kuttanad, Greater Spotted Eagle in Vembanad, Kumarakom birding, Turtle Dove in Kumarakam on January 22, 2012 by Ajay.